We’ve said it before, and we’ll say it again–the memories you make on your wedding day will last you a lifetime. Photos are the ultimate keepsake you take with you from your wedding. Seeing those pictures allows you to revisit your special day any time you desire. But what about the tangible, physical pieces from your day? The things you taste, smell, and touch? Typically, the dress gets sealed into a box, the tux goes back to the rental store, and jewelry gets stashed away for future generations. Today, we want to talk about some beautiful ways to preserve those physical pieces from your day, and how to incorporate them into your home. Let’s start with wedding day jewelry. Now, we know that you’ll be wearing those rings on the daily, but if you’re like me, you need a safe place to stash them. Enter The Mrs. Box. Chances are, if you’ve been on the wedding scene lately, you know all about this gorgeous brand. For those still in the dark, The Mrs. 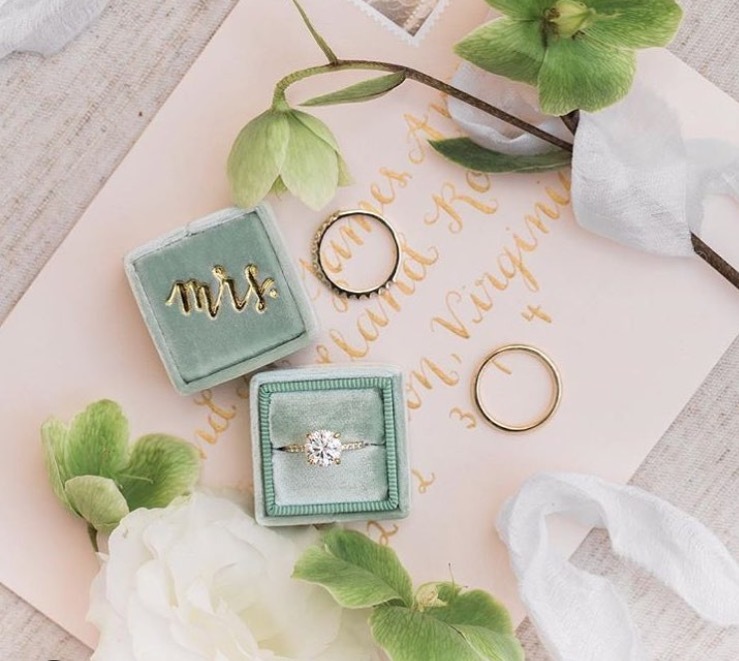 Box provides custom, heirloom quality boxes to store your wedding rings. You can choose from a wide range of colored velvet and monogram the box with your initials. These boxes make for stunning ring pictures, and the best part is you can see/use it every day. They also make great anniversary and birthday presents! Moving on from the rings, lets talk about something that gets shelved way in the back of your photo albums and forgotten–the invitation. 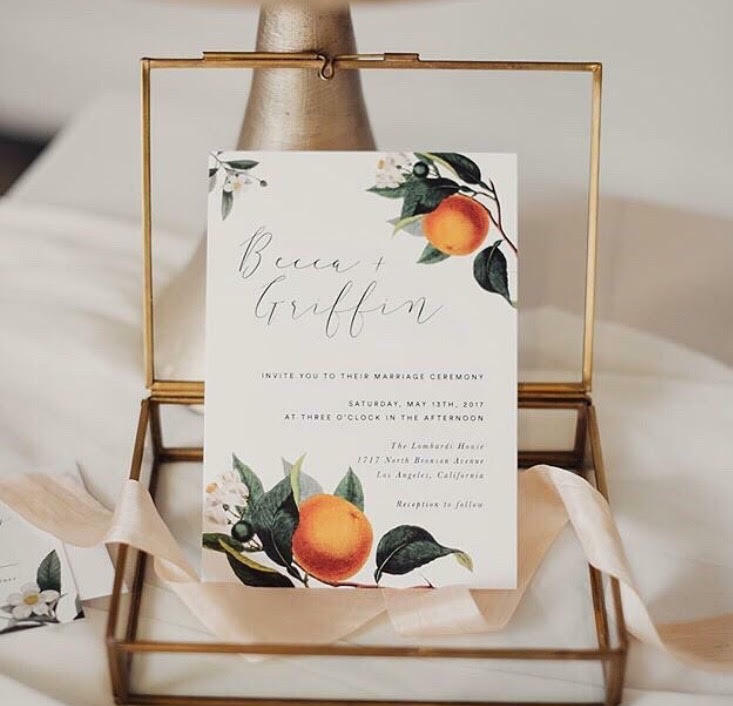 You spent hours deliberating over the paper quality, the font, and how to properly word your invitation. Why not showcase it somewhere more visible than at the bottom of your storage bin? 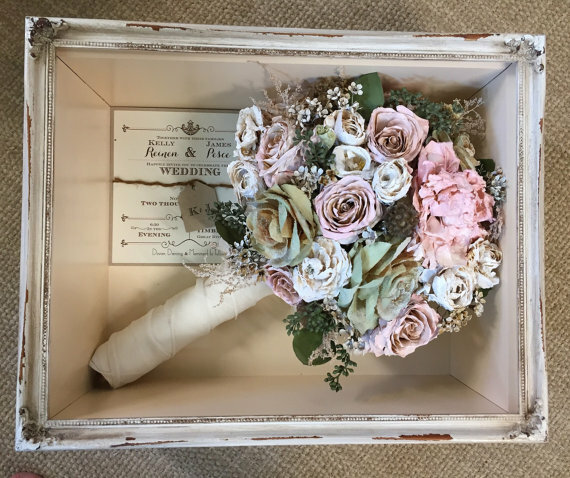 We love Larrouse Shoppe‘s beautiful display boxes to showcase prints, flowers, and other small mementos from your big day. These gorgeous glass boxes blend seamlessly with home and seasonal decor. 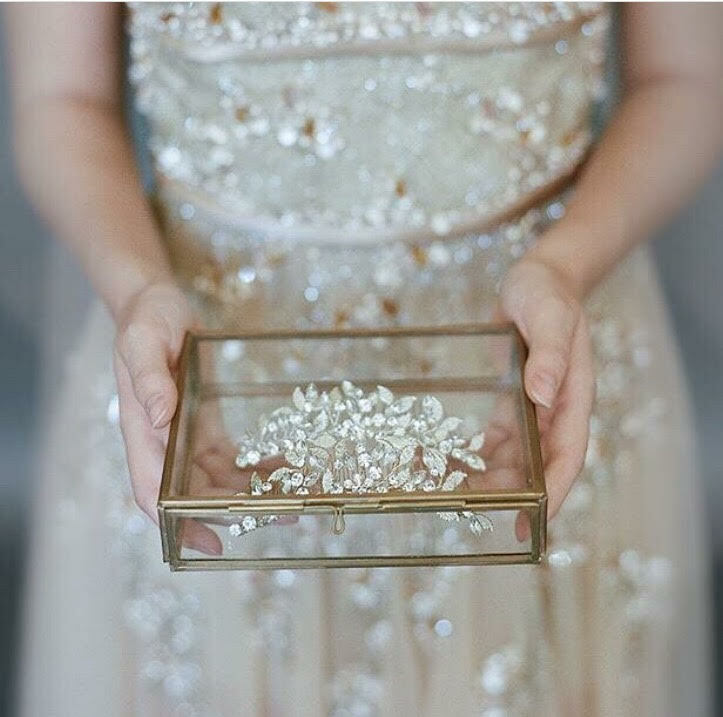 Another way to use glass boxes is for those jewelry pieces you want to display, and most likely will never wear again. For example, many brides today opt for small jeweled hairpieces in lieu of a veil. Larousse Shoppe boxes would also be great for stowing items like bow ties, cuff links, and pocket watches. 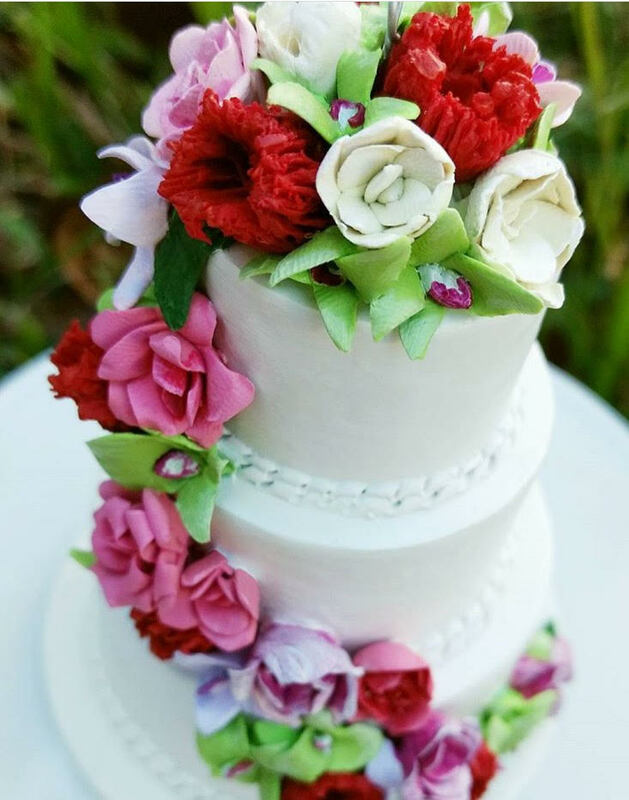 You’ve heard about the tradition of saving the top tier of your wedding cake to eat on your first anniversary, right? What if you could save your wedding cake forever? Well, thanks to Aberrant Ornaments, you can have a miniature replica of your wedding cake! This creative shop takes a photo of your wedding cake and recreates it into an ornament. Talk about a family heirloom–this is sure to be your favorite Christmas ornament. Ever. Finally, how about those flowers? One of the best moments of the wedding day is seeing your vision come alive with the flowers you chose. 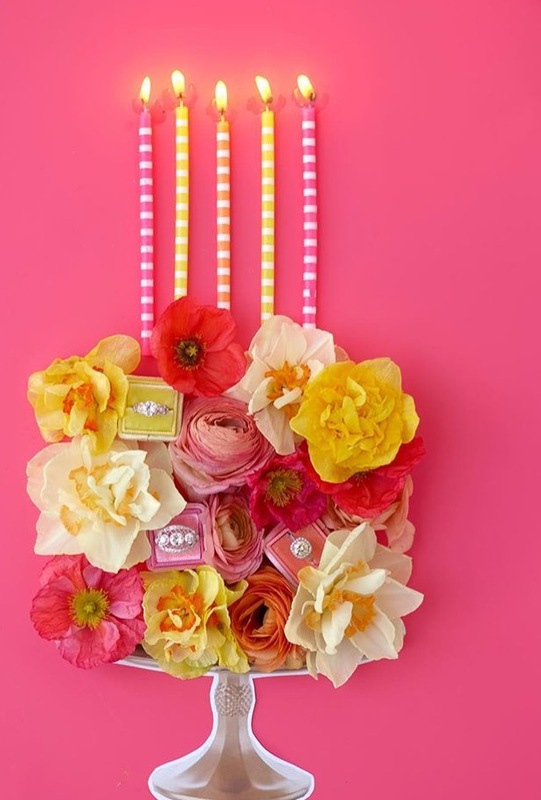 A bride’s bouquet is sure to be her favorite flower arrangement of all time. Why not preserve them? While there are plenty of DIY approaches to saving your flowers, we suggest you leave it to professionals. You can have your bouquet preserved and arranged in a beautiful display like this one from Don’t Toss the Bouquet on Etsy. 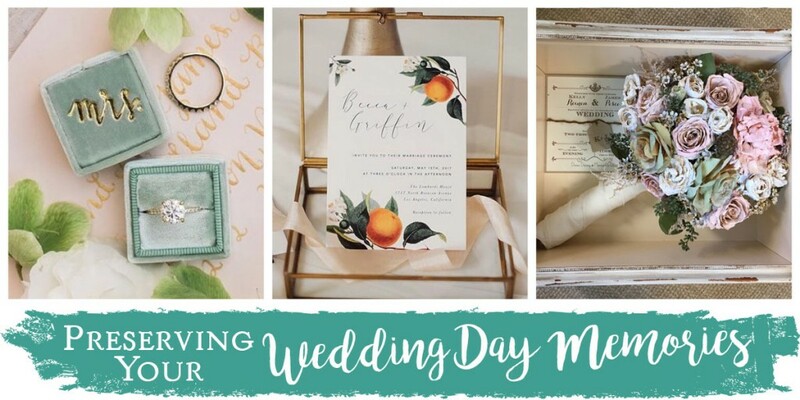 We had fun learning about some of the ways you can preserve moments from your wedding, and we hope that you were inspired to make keepsakes from pieces of your day. Already preserved your wedding memories? Awesome! Please feel free to tag us and share on Facebook and Instagram. We would love to see. Wonderful ideas you have shared here to preserve the wedding memories! Memories are the real things which will remain always with us..